STARKVILLE, Miss.  — Mississippi State University and Texas A&M University are receiving a major grant to foster entrepreneurship in rural areas. The two land-grant institutions will jointly launch the pilot MaroonX Accelerator Program seeking ultimately to increase the success rate of entrepreneurs by offering concentrated support with mentorship and financial investment over a 10-week summer period. The program is designed to take technology-based startup teams from concept through a structured customer discovery and prototype development process. MaroonX specifically targets new ventures that have a large, scaling potential to promote high-growth entrepreneurs. The Blackstone Charitable Foundation announced the competitive $200,000 grant as part of the $3 million Blackstone Innovation Grants Program, which targets non-profit organizations that strengthen entrepreneurial ecosystems and support high growth entrepreneurs. Chosen from more than 550 non-profit applicants, the MSU-TAMU collaboration is among 20 winning projects from 13 U.S. states, Washington, D.C., the United Kingdom, South Africa, India, and the Middle East. The Blackstone Charitable Foundation is creating a broad global network of entrepreneurship organizations to share best practices, methodologies and contacts. Additionally, these organizations are connected to Blackstones’ intellectual capital and resources. MSU’s Eric Hill, program manager for the Center for Entrepreneurship and Innovation in the College of Business, said the two universities will leverage resources by forming a network of rural institutions and by focusing on core value strengths inherent to higher education environments. The institutions plan to recruit at least two more institutions this year and add more in the future. Both MSU and TAMU already have entrepreneurial cultures that support startup ventures by offering expert consultants and mentors, including faculty and alumni who are knowledgeable and experienced with successful business launches. Hill said MSU offers business incubator space in a 10,000 square-foot facility tailored specifically for young businesses in early stages. 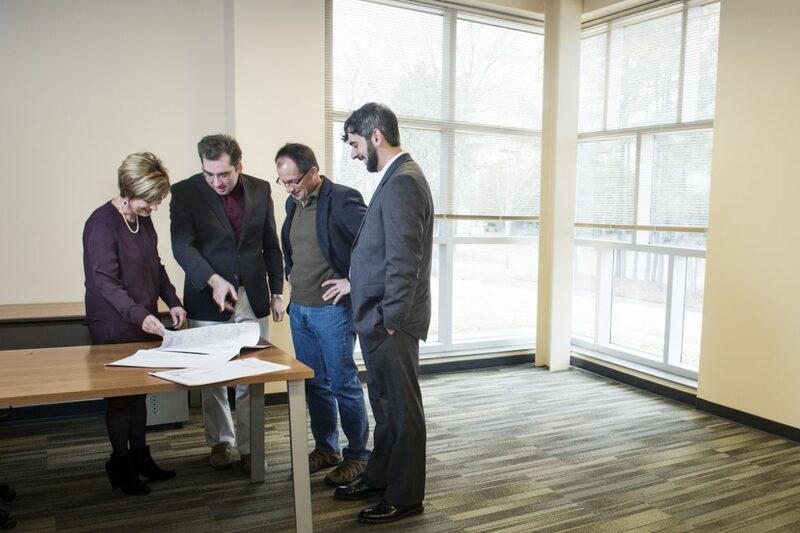 The College of Business also is currently expanding its Entrepreneurship Center. Faculty and staff, along with an actively engaged advisory board, have successfully guided launches of several new ventures, including two high-growth technology companies that created more than 100 permanent salaried jobs. “MSU is dedicated to advancing the prospects of entrepreneurs. Both student and faculty startup activity has steadily yielded an increasing number of viable entities that have generated substantial economic activity,” Hill said. The university is home to the Jack Hatcher Chair for Engineering Entrepreneurship and the Thad Cochran Endowment for Entrepreneurship, a $4 million endowment to provide small seed capital for startups. MSU College of Business Dean Sharon Oswald said that over the last three years, more than $150,000 in financial support and mentorship has provided assistance to more than 50 university startup firms. However, the normal time-table for preparing a business plan and helping an entrepreneur with an initial concept through the process of writing a business plan, conducting market research, securing investors and launching the venture easily can span a year. Oswald said the MaroonX Accelerator Program will condense the process from concept to launch into an intense program for companies which can benefit from rapid growth. “We’re doubling down on the companies with the highest potential,” Hill added. The first summer program will take place this year, with MSU and TAMU simultaneously operating working models at both locations and collaborating to maximize efficiency and expand the network reach and resources of both parties. Texas A&M’s Center for New Ventures and Entrepreneurship in the Mays Business School serves as the hub for all campus entrepreneurial activity. Around 1,000 undergraduate and graduate students annually enroll in entrepreneurship courses, and more than 2,500 students are involved in the center’s entrepreneurial programs. Blake Petty, CNVE director and MaroonX co-program manager for TAMU, said initiatives to engage and assist entrepreneurial students span the entire campus. “Thanks to Blackstone’s support and MSU’s collaboration, we look forward to expanding our student business acceleration programs through MaroonX,” he said. Hill and Petty concur that the leadership teams at both institutions see that the next logical evolution of both programs is to establish a formalized summer acceleration program, noting that the program aims to recruit additional institutions which, like MSU and TAMU, lack proximity to the venture-rich accelerators usually located in dense metropolitan areas. The grant money will enable the universities to implement technology enhancements to facilitate video conferencing and live streaming of events, workshops, mentoring sessions and training between the two sites. “Simply by networking the MaroonX program between these two campuses, the reach and impact of our individual acceleration programs can be exponentially enhanced and thus build an even larger entrepreneurial ecosystem nationwide,” Hill said.